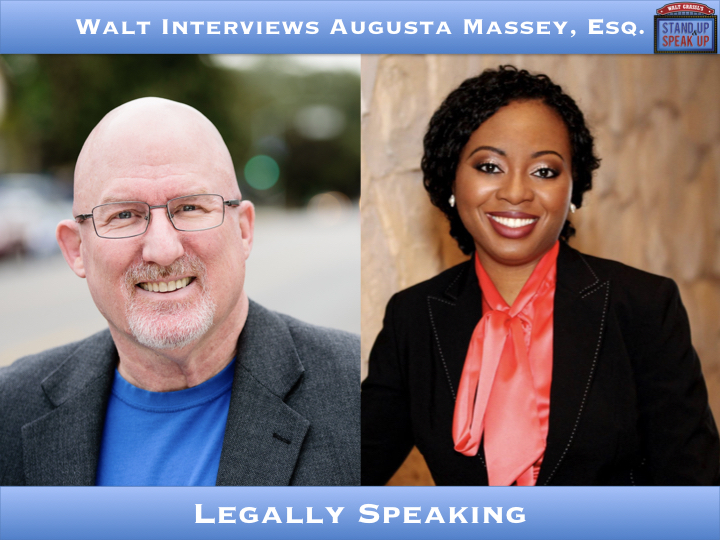 Augusta Massey believes that how you respond to your challenges and experiences in life determines your level of success. Augusta left Nigeria at a young age due to a great tragedy and came to America to start a new life. Sadly, tragedy struck again within months of being in America. She survived those two traumatic events to become a lawyer, then an appointed judge, a three-time published author, and effective mentor and speaker with two home self-study courses. She is a consummate entrepreneur. She is the Managing Partner of Massey & Associates Law Firm, PLLC, located in fabulous Las Vegas, Nevada. When she’s not working hard, Ms. Massey loves to dance, travel and spend time with her family. Augusta has overcome stage fright and now shares her unique stories and helps people.